The SD10 utilizes motion control technology to simplify the user-interface of diving lights. A simple shake of the light is all you need for output selection while the twisty ON/OFF switch is locked to prevent possible flooding by over turning. 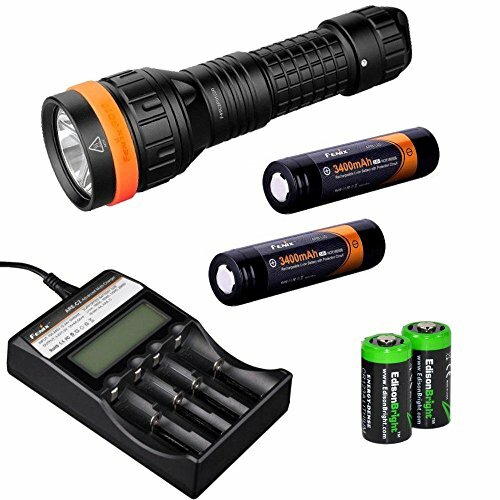 Powered by one 18650 or two CR123A batteries, this 100-meter submersible light puts out 930-lumen neutral white output with 300-meter beam distance.